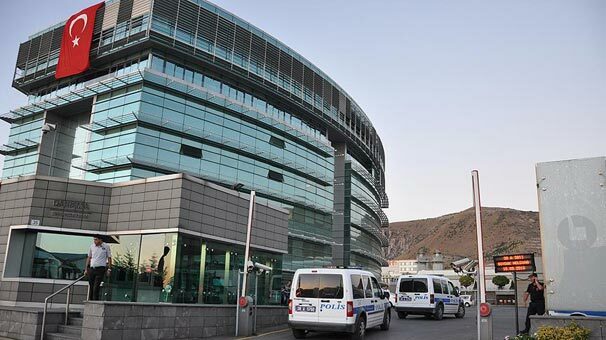 The Kayseri Chief Public Prosecutor’s Office has demanded confiscation of Boydak Holding and its related companies for giving financial support to the Gülen group, the state-run Anadolu news agency reported on Thursday. According to the report, the prosecutor based his demand on a Financial Crimes Investigation Board [MASAK] report that the holding maintains parallel accounting records to hide aid to the group. The Gülen group is accused by the Turkish government of masterminding a coup attempt on July 15, 2016. Four members of the board of Boydak Holding, one of the largest conglomerates in Turkey, were detained on March 3, 2016 as part of a government-led operation on charges of supporting the movement. Boydak Chair Hacı Boydak and CEO of the holding Memduh Boydak were arrested on March 6, 2016. A Kayseri court appointed trustees to the holding on Aug. 18, 2016 and on Sept. 5, 2016 transferred authority over the holding to Turkey’s state-run Savings Deposit Insurance Fund (TMSF).